Spring break season has arrived! Students, teachers, professors, and administrators around the country are anxious for their week of no worries. Many will be heading to popular places like Cancun, Fort Lauderdale, and Miami Beach. But what if you want to try some place different this year? Then you need to head to these unexpected spring break locations in the USA. For the traveler who wants to go to Florida. 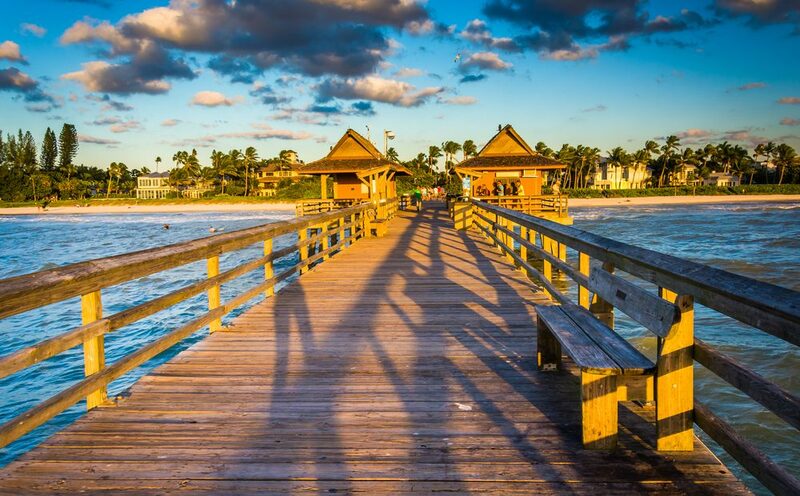 Ok, so you want to avoid the crowds, but you still want to go to Florida. Florida is America’s spring break haven after-all. If that’s the case, then I recommend heading to the Gulf of Mexico to visit Naples and Marco Island. Southwestern Florida bills itself as the Paradise Coast and for good reason. Palm trees, warmth, and a diverse food scene make this region one of America’s best. Head to the southern coast of Marco island for great snorkeling and kayaking. Paddle Marco is an awesome company that offers kayak rentals and tours through the mangroves and along the coast. Also be sure to check out the odd dome-shaped houses built on stilts in Cape Romano. Walking the sandy shores of Naples, and exploring the city’s restaurants are a great choice once the sun goes down. The best thing about Naples and Marco Island is the diverse crowed. Families, snowbirds, and college kids all intermingle side-by-side. When the college kids leave, you arrive! 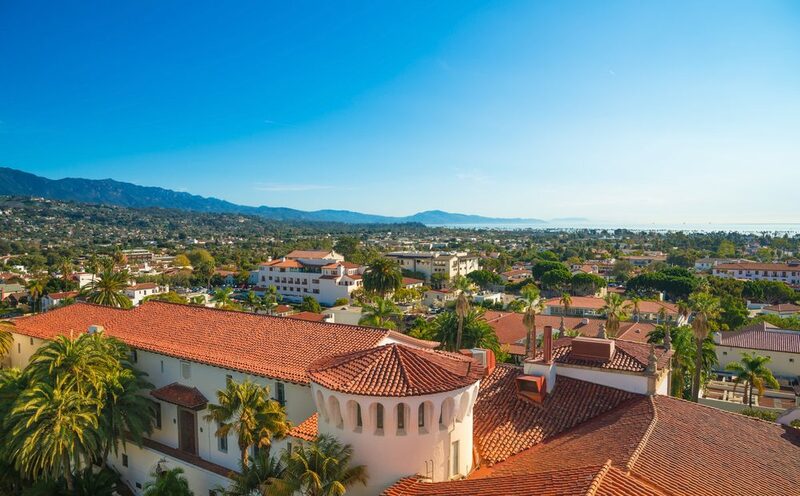 Known as the American Rivera, Santa Barbara is filled with beauty of all kinds. From the historic Spanish architecture, to the immaculate coastline, cute local shops, and rejuvenating spas and hot springs, it’s no wonder that this is a major tourist destination for visitors around the globe. UCSB, the local university, has a reputation for being a bit of a party school, but the beauty of visiting for spring break is that you’ll come to town as they’re all leaving for Mexico. Wave them goodbye at the airport and then get your chill on! Head to famous Stearns Wharf to overlook the ocean, grab a bite, and browse vendors. Try sampling as much local wine as you can since Santa Barbara is a famous wine region. Stay at luxurious resorts like the Hotel Milo, and most importantly, hit up some of the hot springs! Gaviota Hot Springs, and Montecito are two of the most well known. For those who appreciate art and culture. Santa Fe has long been a magnet for the artists and art lovers, attracting famous artists of all kinds, from Georgia O’Keefe to George R.R. Martin. If you’re looking for a radically different kind of spring break trip, this is the city for you. Santa Fe highlights include the Cowgirl BBQ, where you can find a busy bar with live music, and Santa Fe Spirits, if a craft distillery is more your style. 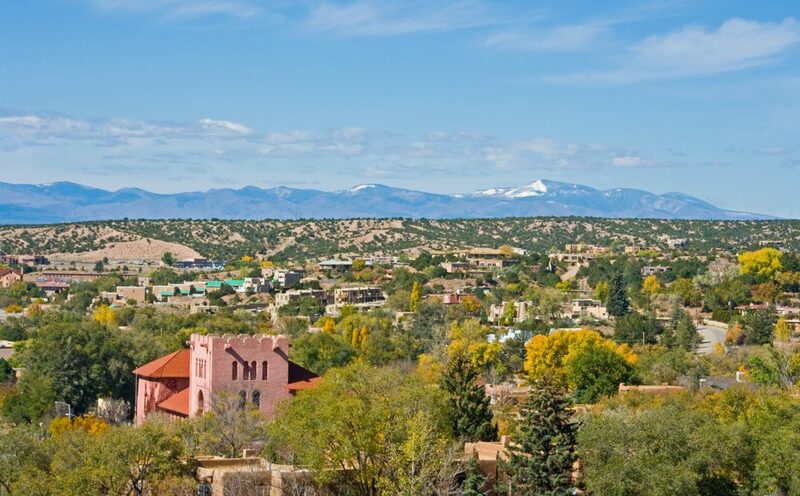 Museum Hill, a collection of 4 museums, along with restaurants and shopping, is where you’ll’ want to check out a vast array of Santa Fe’s culture, and don’t forget to head to Canyon Road to check out Santa Fe’s famous local galleries and boutiques. The other benefit of visiting Santa Fe during the spring is that you arrive before the dessert summer really sets in. For a picturesque vacation at a discount. Attention all coupon clippers – Spring is Hawaii’s off-season! Furthermore, with Hawaii sitting so close to the equator, they have a very small fluctuation in temperature. 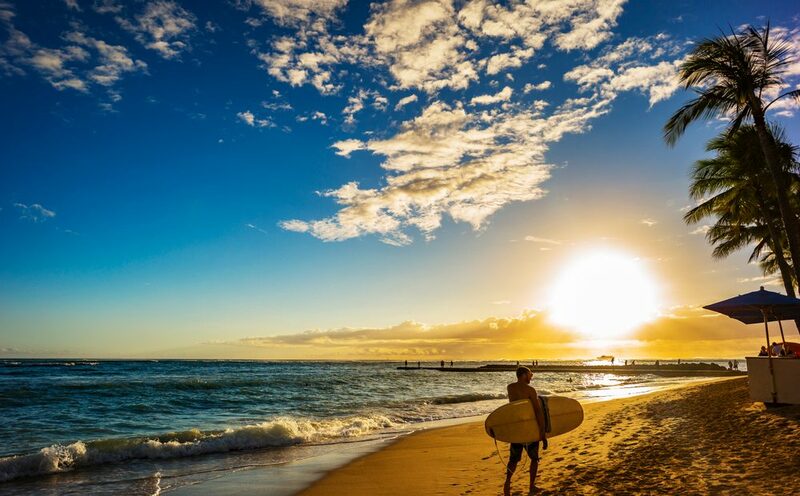 If you visit Hawaii during your spring break, you’re going to get the same weather as all those people who go during the summer…you’re just going to get it for cheaper, and with less crowds. 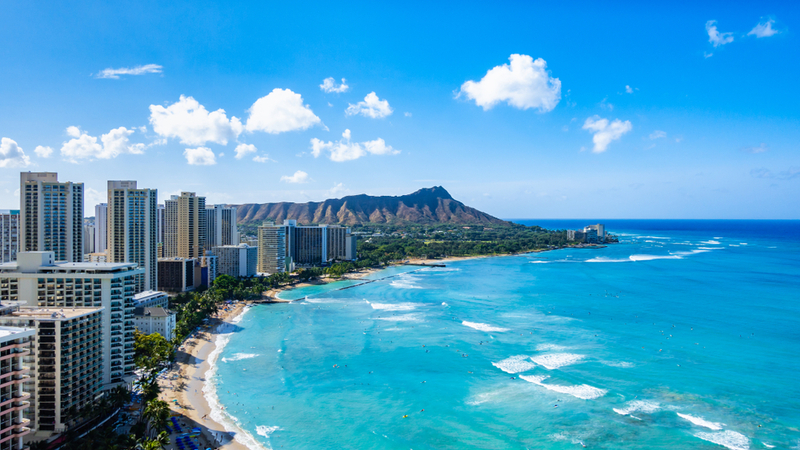 When you visit Hawaii, be sure to go deep sea fishing, walk the sandy beaches of Oahu or Maui, take in Honolulu’s emerging food scene which has learned to embrace it’s Hawaiian roots, and relax at the amazing hotel that may have cost you twice as much had you arrived in June. Need more adrenaline in your spring break? Visit Hawaii’s active volcanos, or take a hike through the forests that framed the setting of moves like Jurassic Park! For the traveler who wants to visit somewhere they can’t pronounce. Don’t worry, I can’t pronounce them either, but one thing is certain, these islands are pristine. 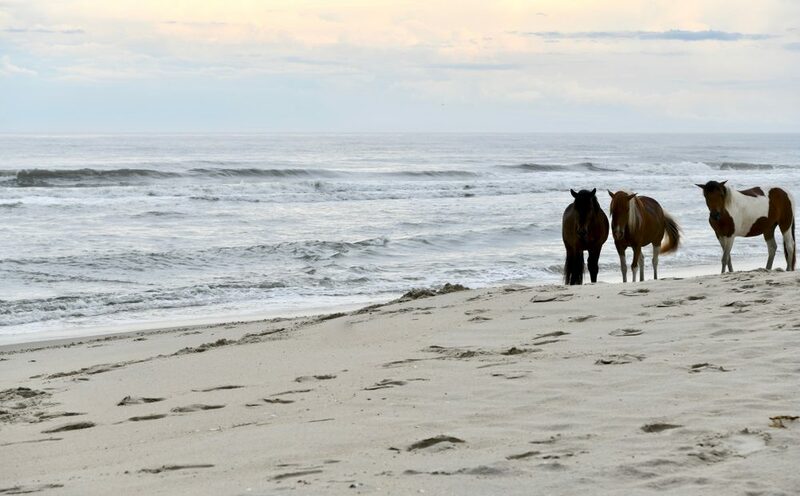 Home to Virginia’s famous wild ponies, this is truly a spring break spot for anyone looking for solitude and beauty. Chincoteague has a collection of family-run inns and bed and breakfasts, as well as local restaurants and shops, but the real reason to visit is for the nature. Wake up in the morning to the sounds of shorebirds and waves crashing. Then head out for amazing opportunities to see deer, herons, plovers, the native fox squirrels, and of course, the ocean-swimming ponies that have captured the imagination of Americans for decades. For a little extra thrill, be sure to check out of the island’s cruises to get unparalleled views of one of the world’s most unique islands!